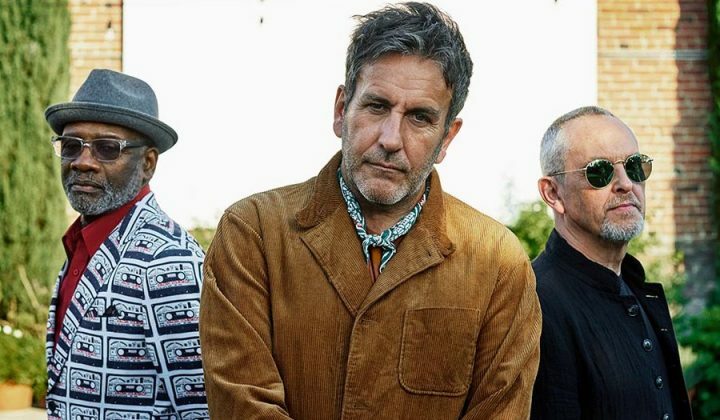 Eighties skankers The Specials are back with a brilliant new album, sell-out gigs and a headline slot at Cornbury festival. We nabbed Terry Hall to talk shopping, selfies and his career as a barber. 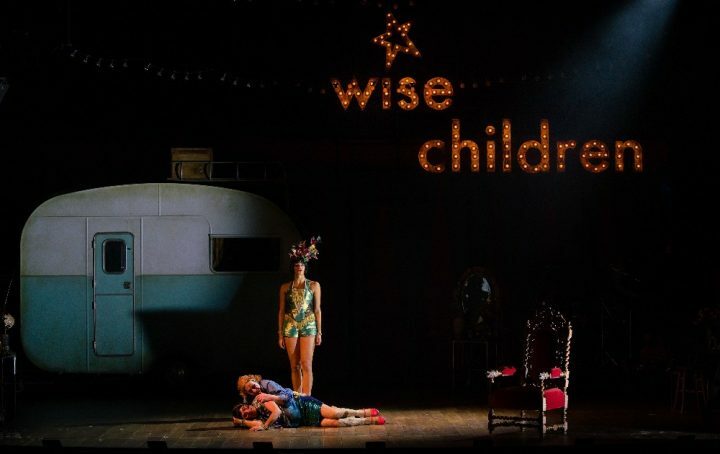 Muddy meets Melissa James, who stars as sultry showgirl Dora Chance, in Emma Rice's racy, "life-enhancing" adaptation of Angela Carter's Wise Children, ending its debut UK tour in Coventry. 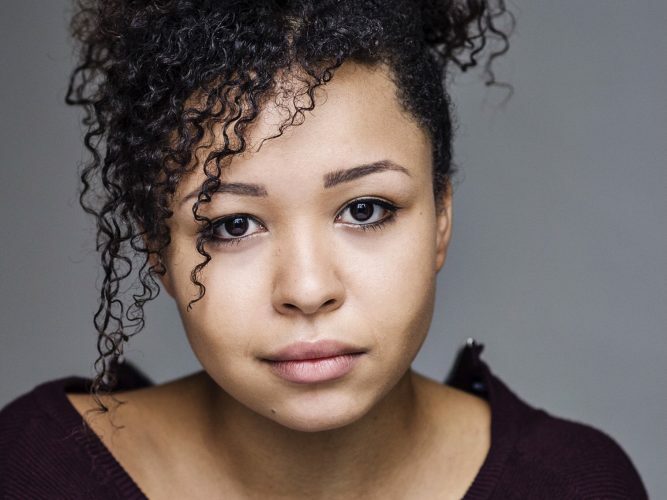 Muddy meets the super-talented Warwickshire actor Amelia Donkor who's making her RSC debut as a gay shepherdess and a badly-behaved female suitor in two gender-swapping comedies. *The* iconic modern male dancing role is the Swan in Matthew Bourne's Swan Lake - so what does it take to make it? Max Westwell reveals all. 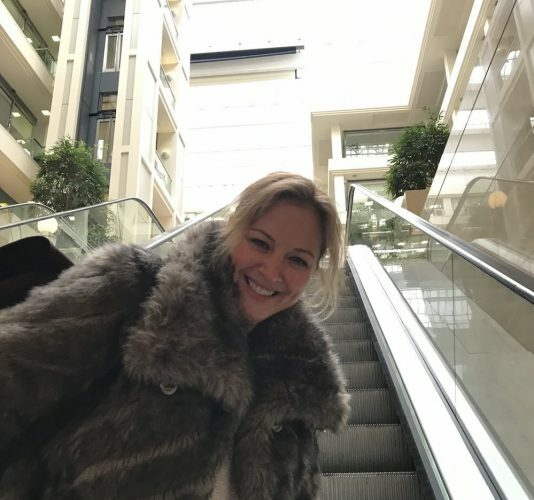 The 50 most inspirational women in the UK - including Keeley Hawes, Dina Asher-Smith, Jacqueline Wilson, Thomasina Miers and Muddy's very own *digital pioneer* Hero Brown. Well hello! 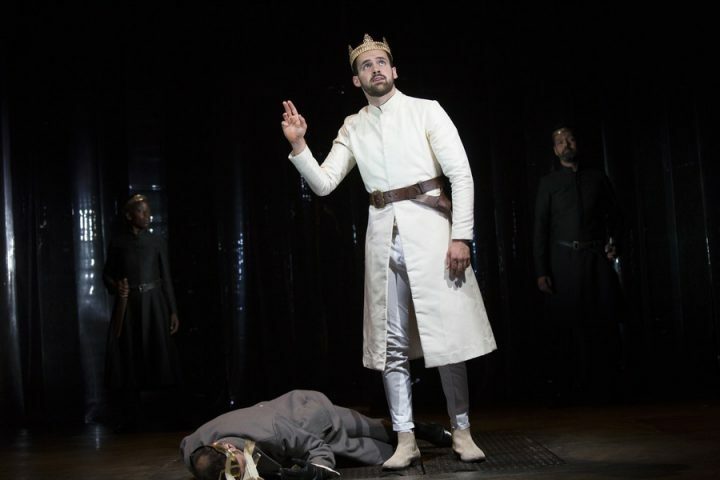 Charming former Warwick School pupil Ralph Davis gives us the lowdown on Simon Godwin's new gender-bending Timon of Athens. 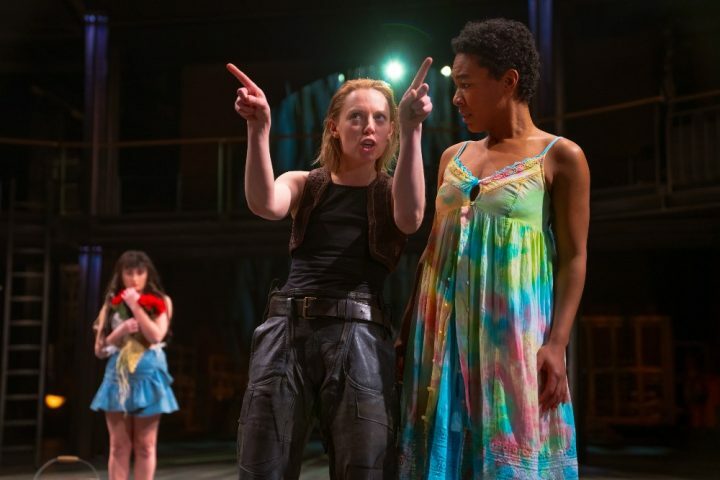 Super-stylish rising RSC talent Amber James on Gregory Doran's Mad Max-style futuristic dystopian Troilus and Cressida. 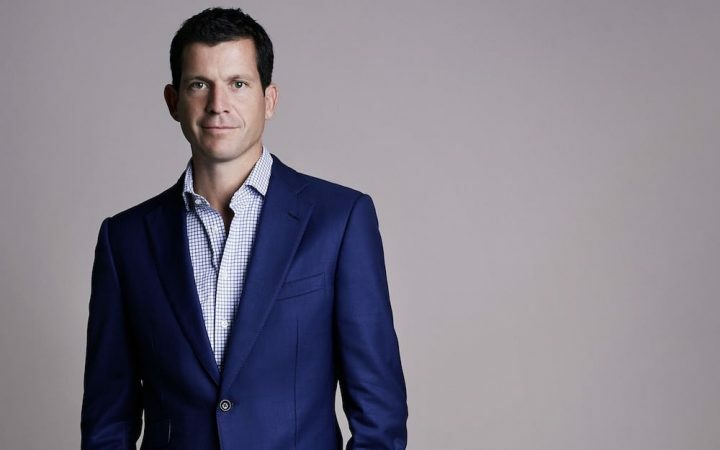 Tim Henman, party animal - who'd have thought it? The British tennis legend talks wine, his local hangouts and, er, more wine with Muddy's Kerry Potter. 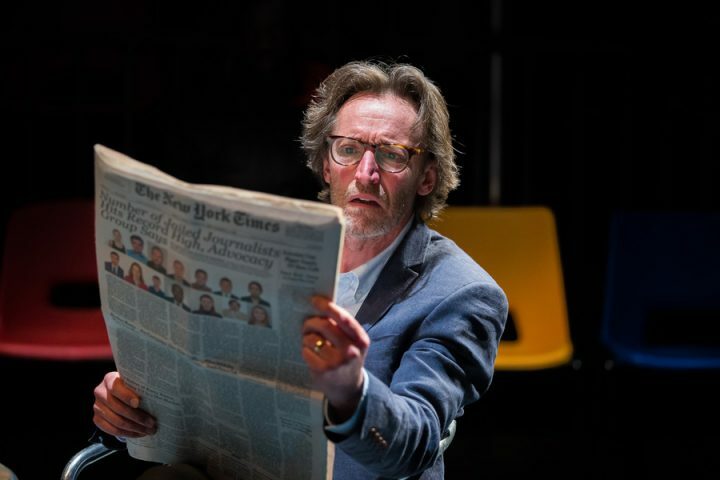 The 57-year-old actor is currently playing exiled Turkish newspaper editor Can Dundar as part of the RSC’s Mischief Festival (until June 23). 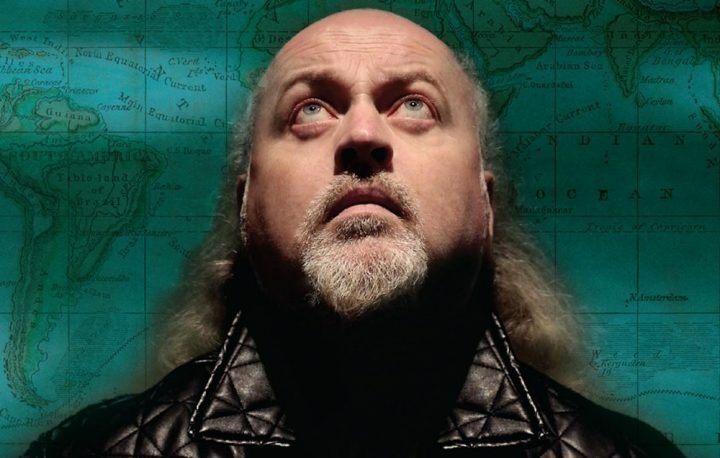 The cerebral veteran comedian is marking 20 years of stand-up, so how better to celebrate than enduring an onslaught of Muddy’s stupid questions?